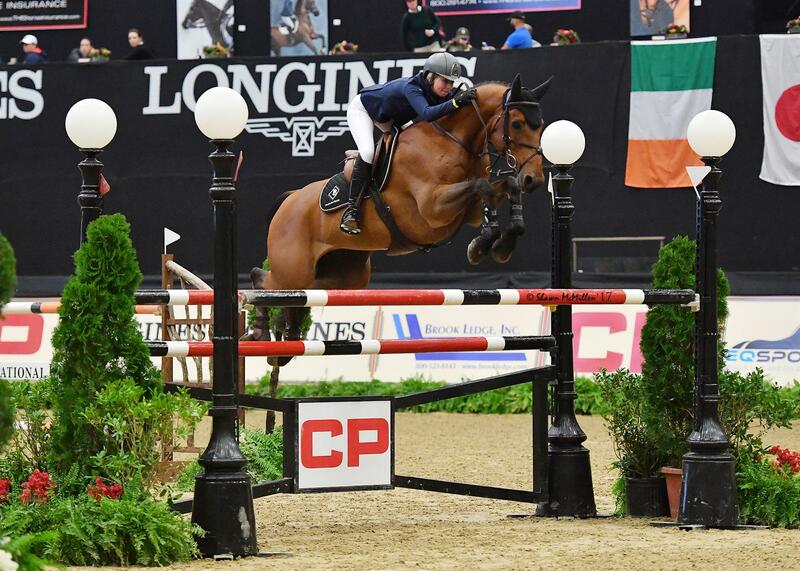 Wellington, Fla. – The $100,000 USEF U25 Show Jumping National Championship is ready to begin at the Holiday & Horses Show in the Palm Beach International Equestrian Center’s International Arena. The championship’s fourth edition will run from November 29 to December 2. Athletes between the ages of 16 and 25 will compete in three competitions with fences up to 1.50 meters in height in hopes of claiming top honors. The $10,000 faults-converted competition will kick off the championship on Thursday, followed by a $15,000 jump-off competition on Friday. The championship will be decided after the $25,000 two-round competition on Sunday. The champion will be the competitor with the lowest number of penalties after the three phases of the championship, with $50,000 in prize money awarded to the top 10 overall. The first competition begins Thursday afternoon at approximately 2:00 p.m. ET, and all three competitions will be streamed live on USEF Network.